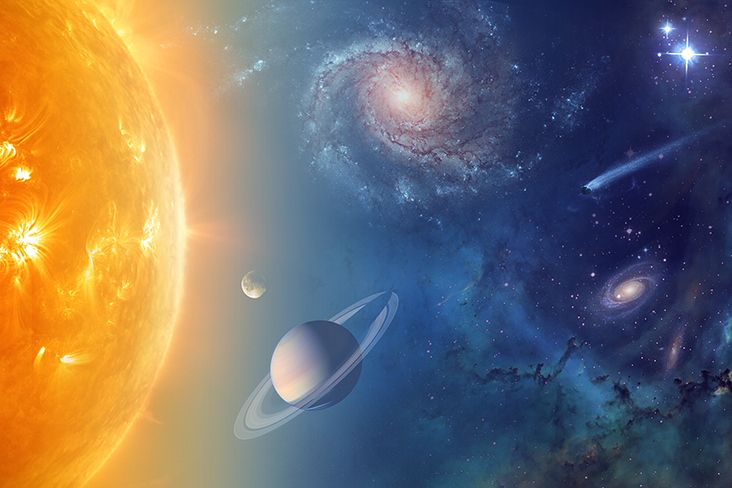 NASA is exploring our solar system and beyond to understand the workings of the universe, searching for water and life among the stars. Image credit: NASA. This entry was posted in Science News and tagged ice, mission, NASA, water on 2015-04-10 by Heather Dalton.